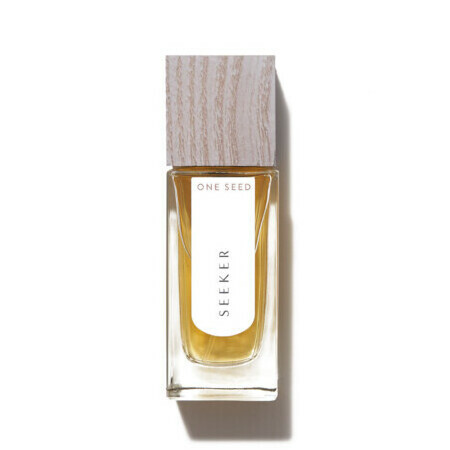 This One Seed Seeker Eau De Parfum Spray combines the fresh scent of Coriander, and the mossy notes of Oakmoss and Vetiver, with the delicious scent of milky Coconut and Vanilla. You may also catch the scent of salt on damp skin. Seeker is a youthful scent designed for the young and young at heart, and is inspired by endless adventures and seeking the truth in all things. 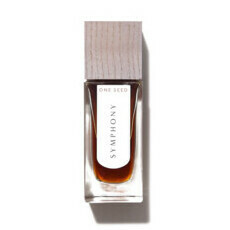 One Seed uses recyclable and sustainable packaging and printing. 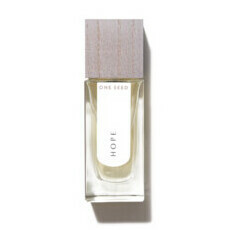 One Seed donates at least 10% of profits to help disempowered people throughout the world. This includes supporting the Collective Shout movement, which is a grassroots campaigning movement against the objectification of women and sexualisation of girls in media, advertising and popular culture. Store away from sunlight and heat. If you are pregnant, please consult with your doctor or qualified natural health practitioner before using. Plus that it's natural but my boyfriend and I both thought it smelt like commercial toilet air freshener so definitely won't be purchasing the full size. On the plus side, if you had the money to spend would make a nice bathroom spritz! Just not a good perfume. Lovely perfumes,forget about expectations these are natural so not overpowering & will not give an insidious headaches.Rather soft scent subtle vanilla,not sure if I would say coconut but still a nice natural perfume.If your after something stronger go with the male scents in the same range or another scent like bohemian for lasting scent.Still love these perfumes.